Facebook Dating was announced last year. 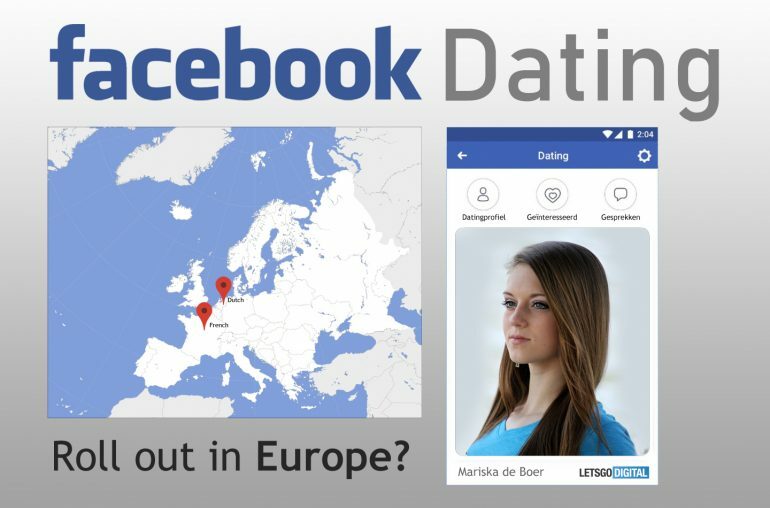 Today the first official screenshots with Dutch and French language surface, showing the dating app in detail. In November last year, Facebook Dating was launched as a test in Colombia. Tests were also carried out in Canada and Thailand. Since then it has been fairly quiet around the Facebook dating app. 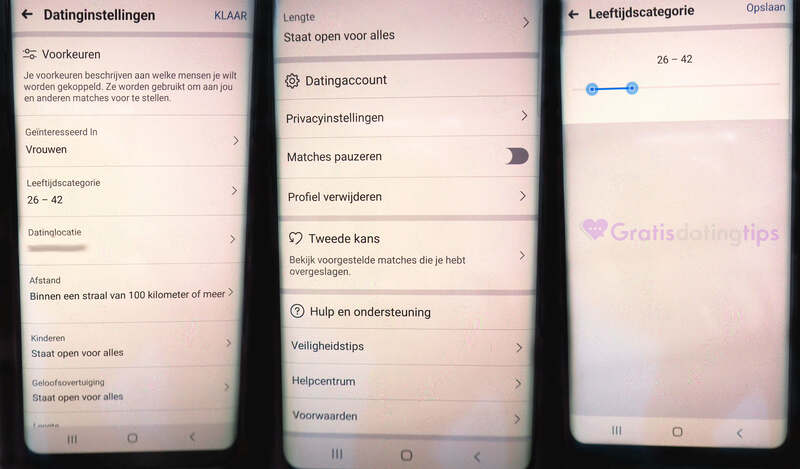 Today, however, official images of the Dutch version of the Facebook Dating app have appeared on the internet. 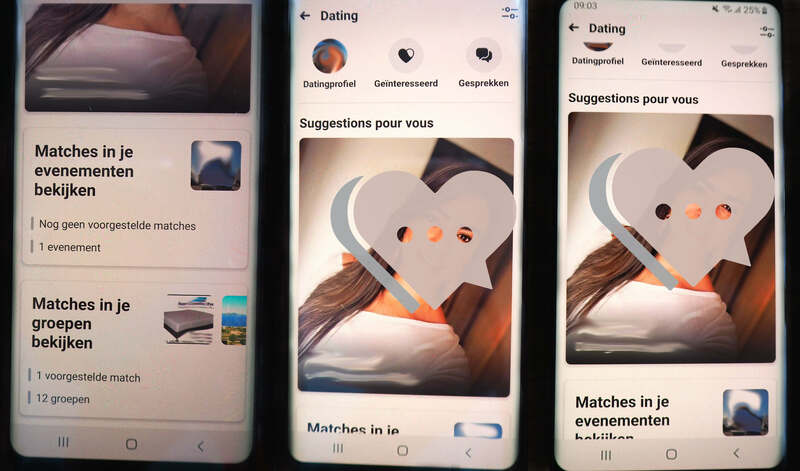 If Facebook is planning to launch their Dating app even in a small country like the Netherlands it’s very likely the company is planning a big roll out. Facebook Dating works via the same swiving method as the popular Tinder. Facebook, of course, has the big advantage of 2.27 billion active users, many of whom are single. 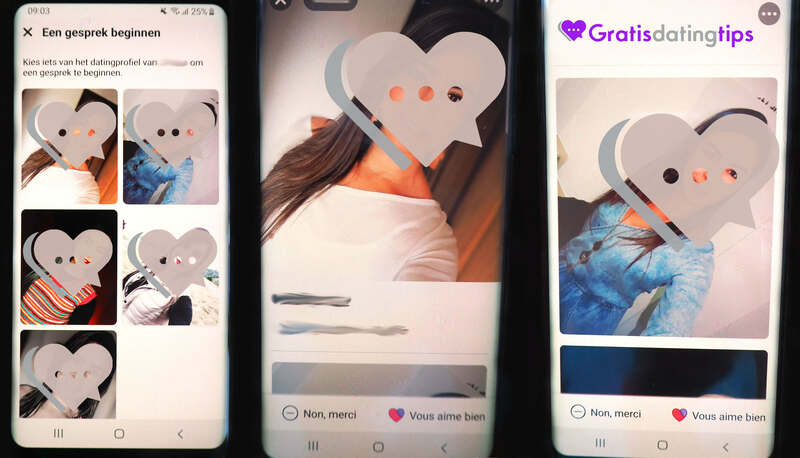 Meaning, the company has the potential to become the number 1 dating app in one fell swoop. The images that surfaced on the internet were discovered by Gratisdatingtips.nl. The photos show how the smartphone app will look like. Users can access the dating section from their Facebook account. The app will become part of the regular Facebook app. It’s not a standalone app, like Messenger. Users can choose whether all of their photos or just a part will be available for others to click on. The rest of the data is entered almost automatically, based on their Facebook account. Users can also add a 500-character introductory text about theirselves. What’s next? You can easily see who is interested in you. Of course you can also actively look for your ideal partner. You can rate members (interested / not interested) or send a message directly. Unlike with Tinder, you don’t have to have a match to start a conversation. In addition, it is of course possible to search based on a number of criteria. Among the dating settings you can enter the desired gender, age category, location, distance, partner with or without children, religion and even the ideal height of your partner. Other users will not get to see your full Facebook name, only your first name is shown. This way Facebook tries to respect the privacy rules and protects users against undesirable behavior, such as stalkers. It is also prevented that you can make screenshots of the dating profiles. 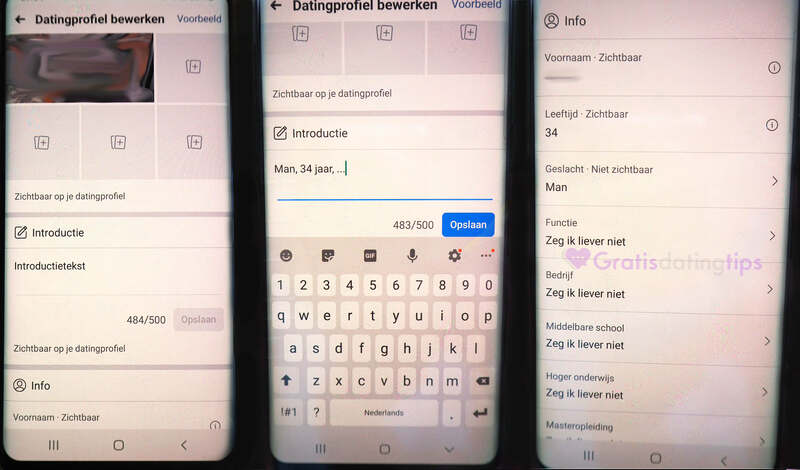 The translation of the Facebook Dating app into Dutch is not yet complete. There are still several French texts in between. In Belgium people talk both Dutch and French, perhaps French is used as a base language to translate the app into Dutch. Any way, chances are that Facebook intends to market its new dating app in a big way.